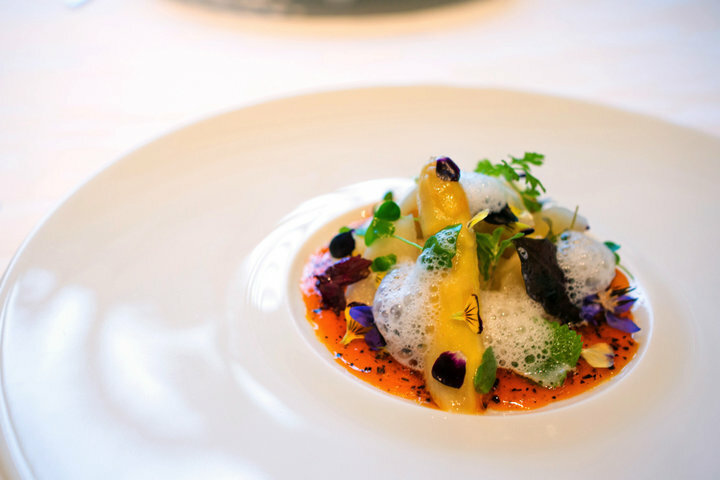 A one-star French restaurant exemplifying the pursuit of ingredients incorporated "just as they are"
This superb restaurant obtained a star from Michelin Guidebook in just one year after its opened. The vaulted ceilings lend an airy ambiance to the space, and create a main seating area brimming with a crisp freshness when paired with the white interior. 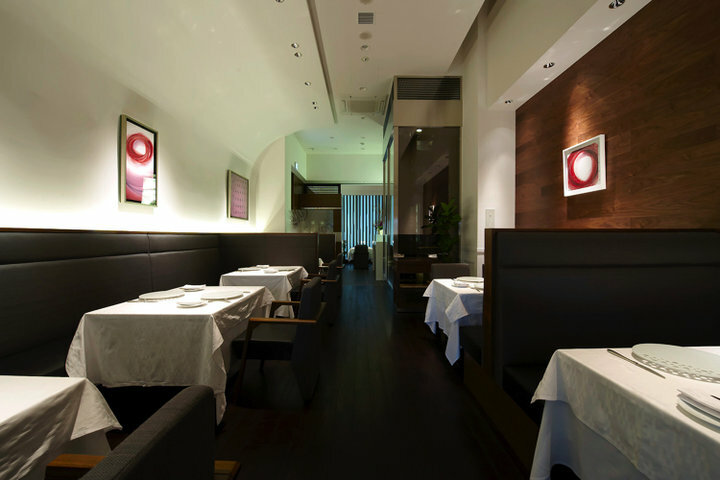 After completing an apprenticeship at Roppongi's Le Bourguignon, Chef Shimono traveled to France. 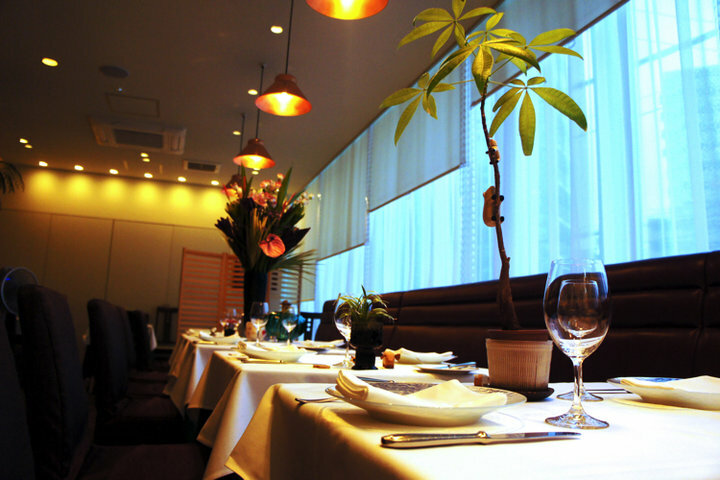 There he took his craft to new heights at such esteemed establishments as La Maison Troisgros and Le Taillevent. 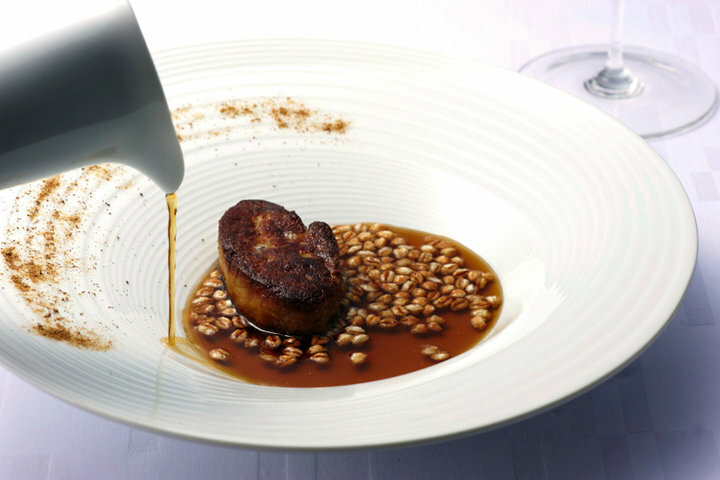 Evident in his dishes are both a faithfulness to the core tenets of the culinary profession and the chef's own warm character. 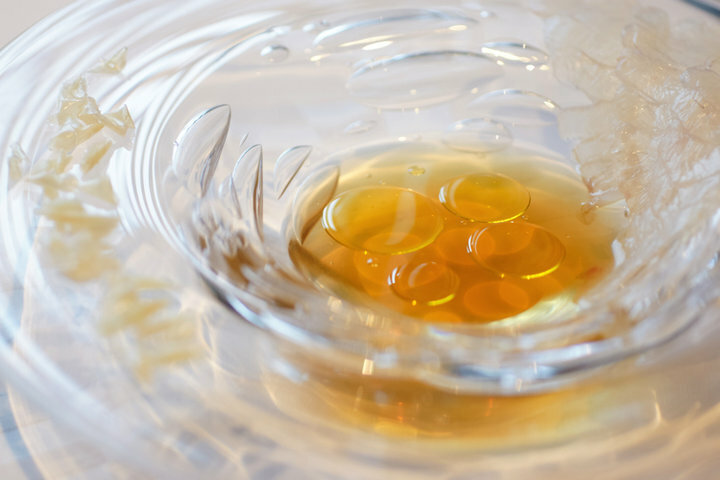 One of the restaurant's most popular courses is one in which a single ingredient is prepared and served using two separate cooking techniques. 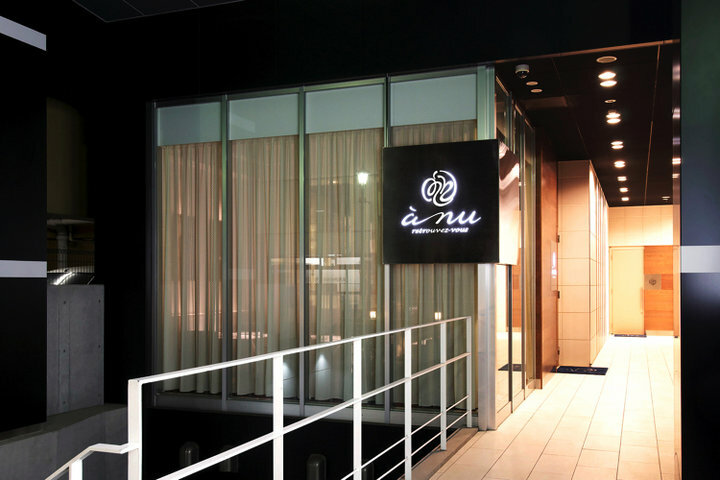 The "A Nu" in the restaurant's name means "just as it is", and represents the deliciousness inherent in each of a dish's ingredients. 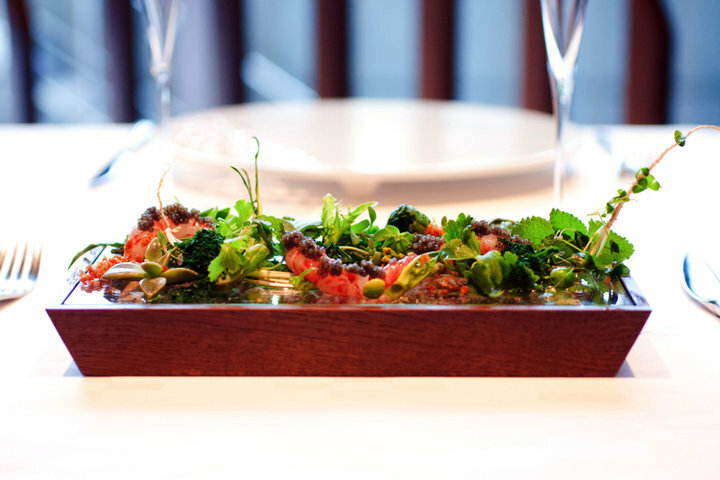 Diners feel at home due to the sommelier's cheerful service, and delight in the outstanding quality of Henri Giraud champagne. 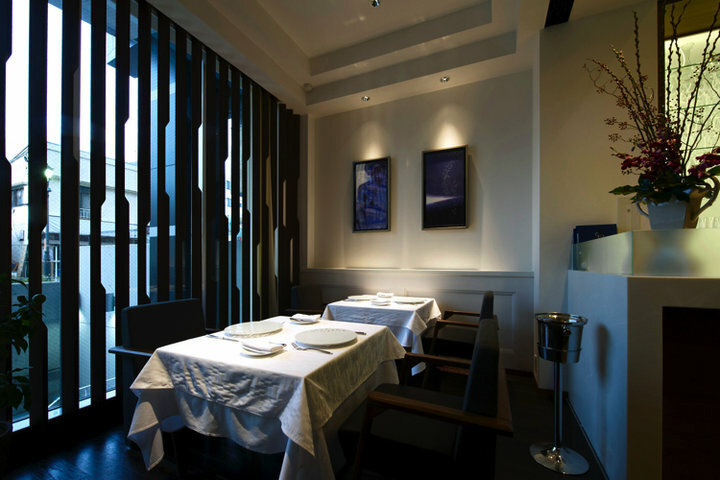 It is at once a space of elegance, and yet a restaurant which manages to encourage a certain leisure in its clientele. Very delicious food and the courses were served without much delay between which was wonderful. Apologies for our lack of Japanese language skills, we will hope to learn more before out next visit. There was a very loud table of other guests that was a tiny bit disturbing but I don't think my wife or other friend minded as much as me. Thanks!